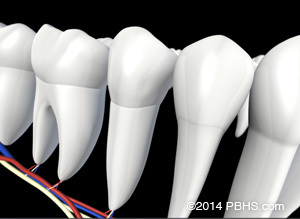 Yet, a tooth that has received treatment may fail to heal or pain may continue to exist. 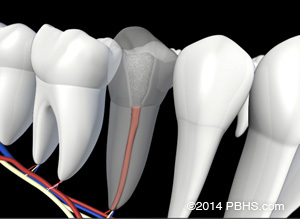 Sometimes, the pain may occur months or years after treatment. If so, Endodontic Retreatment may be needed. 5 out of 5 stars based on 701 Root Canal Therapy reviews.